Locals call Utah’s national parks “The Mighty Five,” and on this epic journey you’ll hike in all of them. From Moab, you’ll traverse the fins and needles of Arches and discover quiet beauty in Canyonlands. As you venture through Capitol Reef, you’ll find some of the best of southern Utah’s geologic wonders. Bryce Canyon is hoodoo heaven, and in Zion, one trail culminates in an astounding viewpoint. This is your ultimate Utah: heaps of hiking, numerous national parks, and pockets of peace for red-rock ruminations. From Grand Junction, follow the Colorado River right into Moab, where we don our hiking boots and head straight for Arches. Prepare to be amazed!! 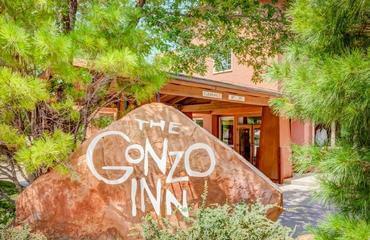 With three nights at the Gonzo Inn, right off the main drag, we’ll get to know Canyonlands and Arches National Parks. Highlights are hikes to the iconic Delicate Arch and the stunning and remote Needles District in Canyonlands. Our next stop is Boulder Mountain Lodge, where we access arches and canyons in Capitol Reef National Park and the classic Calf Creek Falls in Escalante National Monument. Springdale, outside of Zion National Park, is our last destination, and en route we’ll hike among the high elevation spires in Bryce Canyon. We’ll embark on our last hikes of the trips in Zion National Park, where myriad trails await! 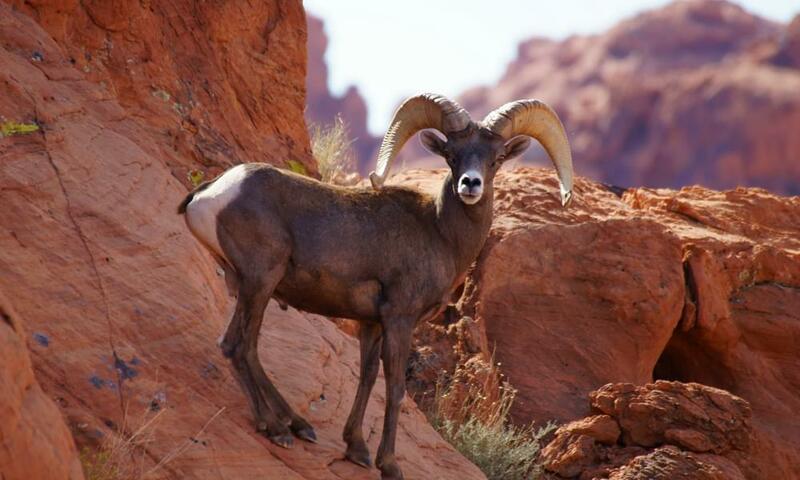 Pack our hiking boots and head for St. George for flights home. Bucket List Hikes: Daily hikes in 5 National Parks! 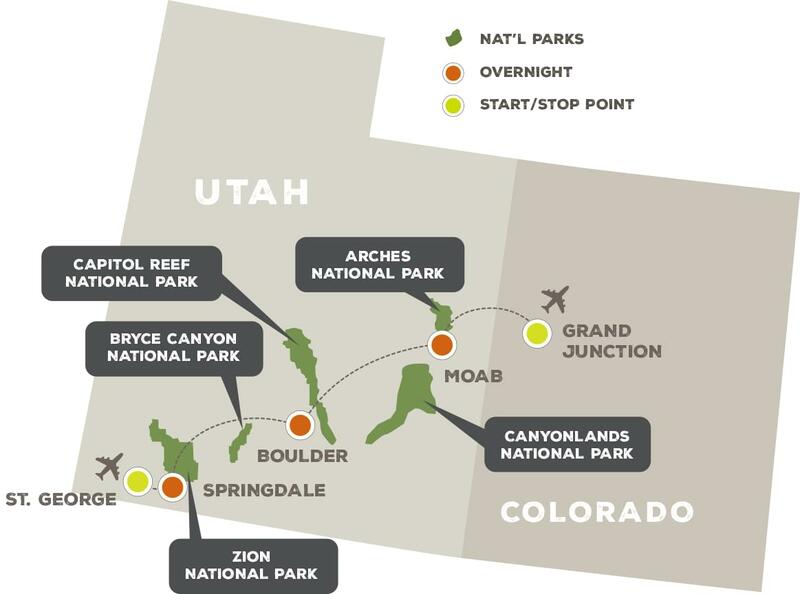 Check Zion, Bryce Canyon, Canyonlands and much more off your list of "must hike" trails! Local Flare: Between the delicious restaurants and the warm, welcoming locals, the Southwest has the recipe for a fantastic experience. Moab: This energetic town sits smack in the middle of Arches and Canyonlands National Parks. Our accommodations are just one block off Main Street. This hiking-oriented trip takes place in elevations ranging from 4,300 to 9,000 feet, with 6-8 hours spent outside each day in unpredictable temperatures and potentially inclement weather. Hikes will be on sand, slickrock, and dirt trails, and are typically 6 to 8 miles in length, and up to a 2,500 foot gain in elevation. Meet your guides for an early morning pick up in Grand Junction and make the short drive to Moab where we’ll kick off the day with a few hikes in Arches National Park. We're in Moab by the afternoon so you can settle into your accommodations. Tonight’s dinner will give you a chance to learn more about your fellow travelers and seasoned guides. Today takes us into Canyonlands, where we’ll hike in the Needles district of the park. These staggering formations will give you a fantastic perspective of just how vast the Canyonlands truly are. Take the evening to relax, look through your photos and reflect on the day, and enjoy a lovely dinner with your new friends. This morning has us saying goodbye to Arches and Canyonlands as we make our way to Boulder. Along the way, we’ll stop in Capitol Reef to check out some well-known sites, potentially including Cassidy Arch and Cohab Canyon, among other “out there” options. 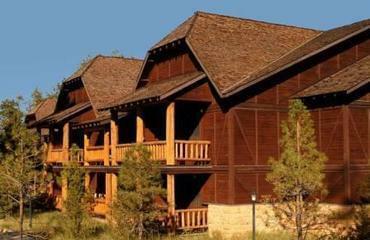 At the end of the day we’ll check into the beautiful Boulder Mountain Lodge and enjoy a gourmet dinner at the fabulous Hell’s Backbone Grill. We have a full day to explore Capitol Reef from the Burr Trail Road on Lower Muley Twist in the panhandle section of Capitol Reef, assuming the weather cooperates. If not, we’ll have the option to check out Calf Creek Falls. 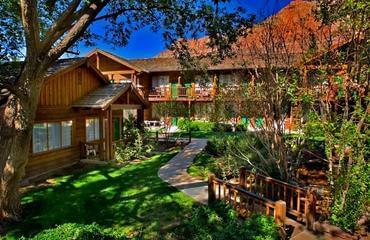 There will be free time this afternoon to enjoy the sights, sounds, and other amenities at the lodge. Your guide knows just where to go to introduce you to the lesser-traveled Grand Staircase-Escalante National Monument. Possible hikes include Grosvenor Arch, Willis Creek Narrows, or Calf Creek Falls. We arrive in Bryce Canyon National Park late in the afternoon. We will be getting an early start after breakfast to make the most of our time in Bryce today. Our hikes wind along the rim and down into this striking landscape. Sunset will leave an indelible impression! A short (72 miles) but oh-so-scenic drive delivers us to Zion National Park this morning. These two days will include full days of hiking in Zion with myriad options depending on the interests of the group. The staggering sights in Zion, with its vast peaks and valleys, are a nature lover’s delight. We’ll conclude this amazing tour with a farewell dinner at the delicious and locally renowned Spotted Dog Café! Our last morning, a sunrise hike will be available to those who have interest, followed by shuttles to St. George, UT, or Las Vegas, NV, for flights home. 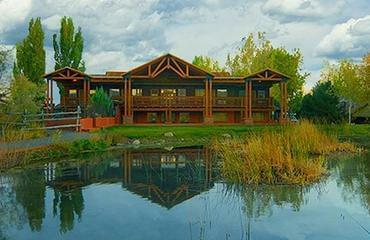 Perfectly located in the center of the town of Moab, the Gonzo Inn is a long-time client favorite. Nicely appointed rooms, a wonderful pool area, and continental breakfast each morning set this whimsical Southwestern-styled property apart from others in the area.